Rubis Manicure Set is must have travel beauty set. 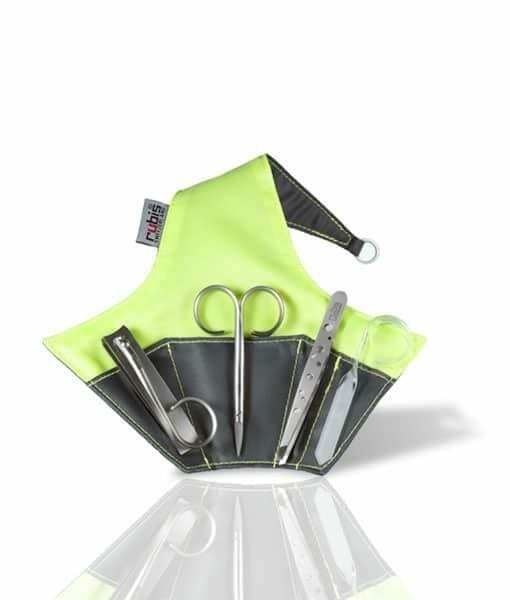 This set contains iconic Rubis products: Nail Scissors, Glass Nail File, Nail Clipper and Rubis Elegance Tweezers. This unique set is available in two color combinations. 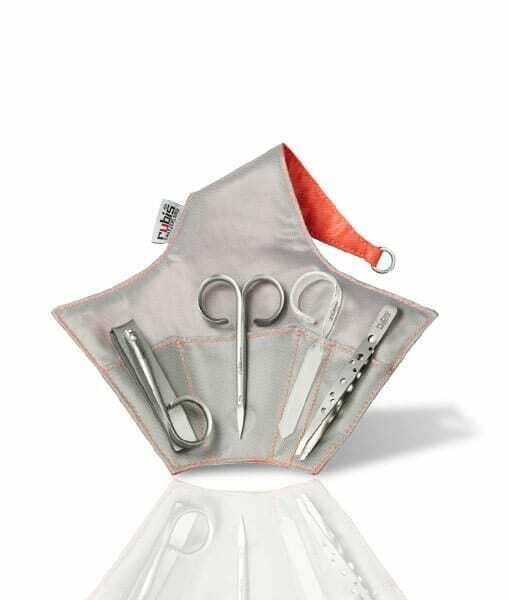 Swiss Rubis Manicure set contains four excellent tools. 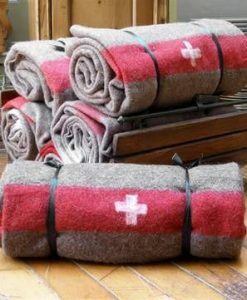 Each of the tools in this set is the combination of the highest quality materials and traditional Swiss precision. Swiss Rubis Manicure set is ideal for both women and men. It is ideal for those who expect beauty tools that last forever. – Rubis Elegance Tweezers are manufactured from the highest-quality surgical steel. They are the perfect choice for the removal hair on your face or your body. Better to say, they have so perfect design that can pick up tiny hairs that are just coming. Thanks to the best performance and unique design Rubis Elegance tweezers are known worldwide. – Swiss Rubis Nail Scissors are hand-made from the specially hardened steel. Their durable blades make you cutting nails easy. Also, Swiss Rubis Nail Scissors are so comfortable to hold. They trim nails perfectly and without any sign of interrupting or breaking. After cutting, your nails will be smooth and beautiful. – Rubis Glass Nail File is made from the highest quality glass. This glass nail file will shape your nail with expertise precision and keep them healthy. Rubis Glass Nail File has a micro fine and smooth filing surface that works very gently on your nails. – Rubis Nail Clipper has very sharp, durable blades to trim your nails with precision. The ergonomically shaped handle grip offers supreme comfort during the beautification of your nails. But to do even better, we suggest you doing you nail treatment after showering. Thanks to the highest-quality martensitic steel and also Swiss precision, Rubis Nail Clipper retains their perfect functionality for many years.